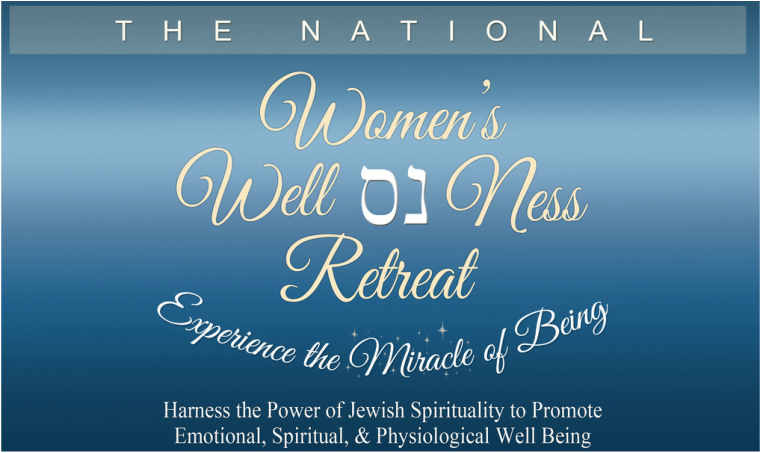 The General National Women's Wellness Retreat continues through April 21. Effective teachers really understand themselves and their students. By recognizing personality types teachers can transform learning in their classroom. This powerful workshop helps teachers build positive relationships with their students, develop creativity, competence and confidence in their students and boost flexibility and classroom synergy. In this interactive workshop you will learn to set an intention on how to be loving, calm, centered, understanding and appreciative of unique and often challenging children. Gain understanding and acceptance that is the spiritual gift unique children can bring. Experience Being empowered with spiritual prisms to be of greater service to your students.